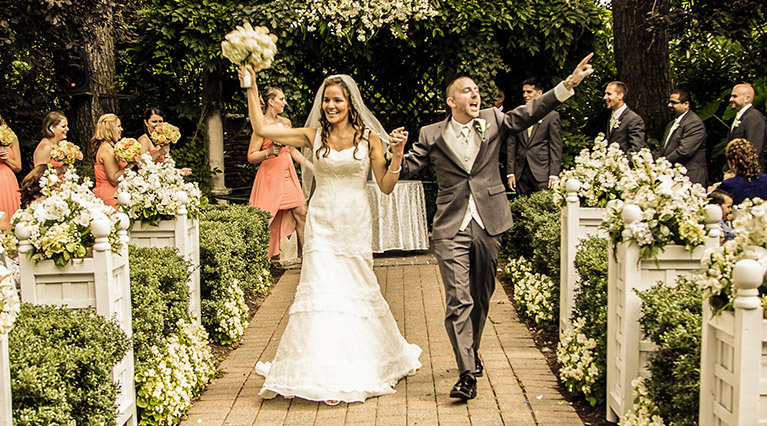 Welcome to Westbury Manor, Long Island’s premier venue for weddings, corporate affairs, family celebrations, and social gatherings. 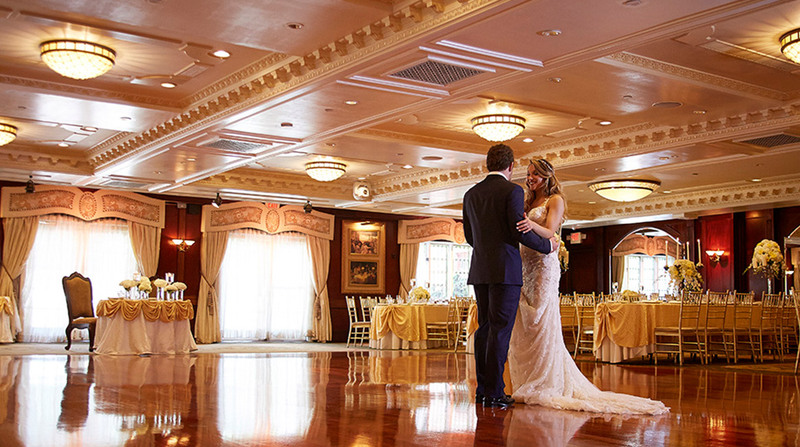 When you plan an event at Westbury Manor, we are dedicated to creating a individualized experience. 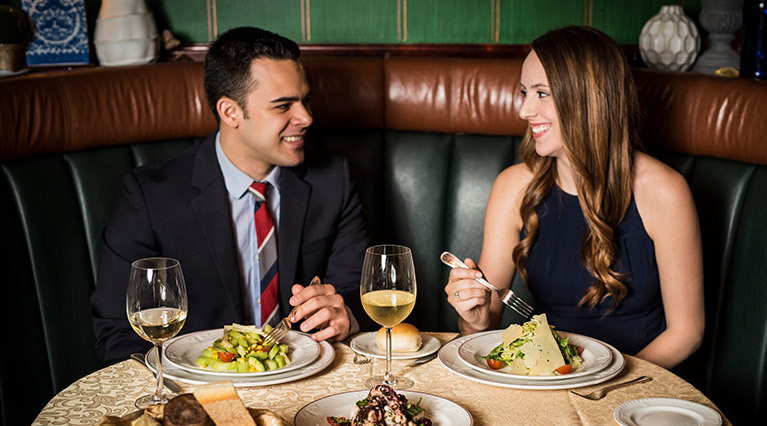 Our lush, sophisticated surroundings are the perfect backdrop to any occasion. 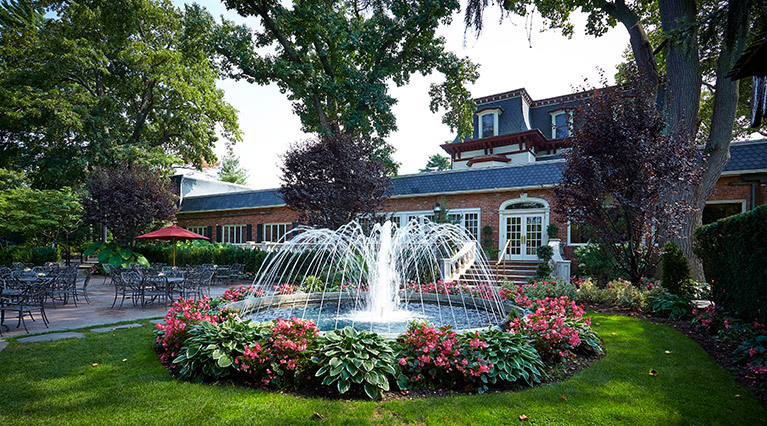 Set upon 5 acres of meticulously landscaped gardens and grounds, our historic mansion is home to several ballrooms and cocktail rooms that can be adapted to any mood or celebration. 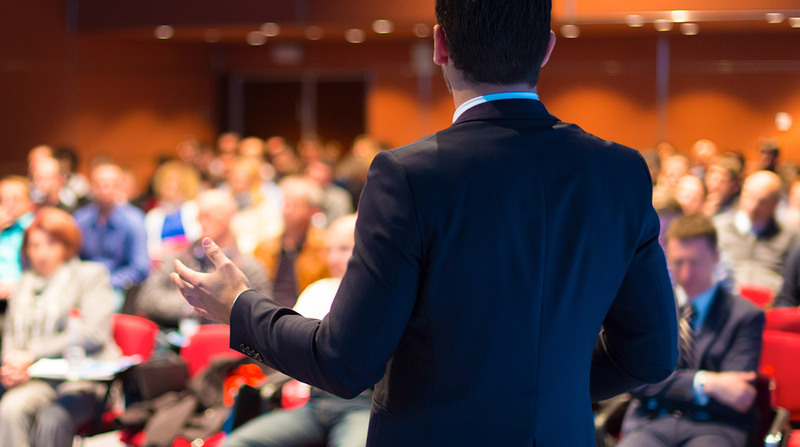 Our professional staff is dedicated to creating a seamless experience for you and your guests. We are delighted to welcome your family and friends, and most of all, to help you make your event truly your own.